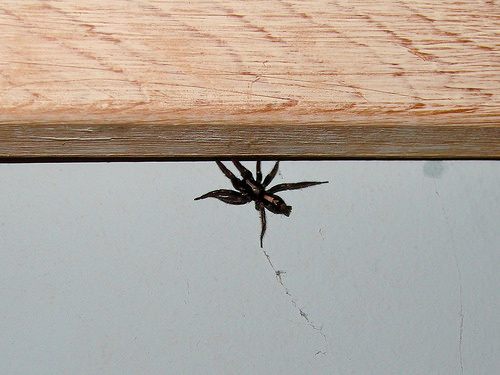 A large spider may be living behind the picture frame over my computer desk. Doubtful that I will be dusting or cleaning this frame for a while . . .